Sign Up for free to save time shopping 8 | FOLD Cultivation's wholesale products on LeafLink. Connor’s Comfort is a premium Sativa-cannabidiol (CBD) strain. It tests at almost a 1:1 THC to CBD ratio with 14 percent THC and 11 percent CBD. For those looking for a subtle high along with the benefits of CBD, this should be your new go-to strain. Longs Peak Blue - Longs Peak Blue is an indica-dominant hybrid that originated in Colorado. 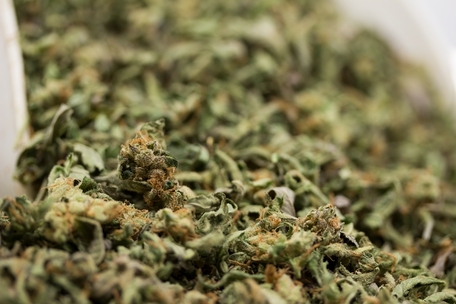 This heavy-hitting strain is not the most potent but, can still hit consumers like a rock. Longs Peak Blue is a beautiful night-time smoke that is excellent for relaxing after a busy day. Consumers appreciate the heavy body experience from Longs Peak Blue, and patients love the sedating high. Wicked Glue - A potent mixture of body stone and cerebral high. Wicked Glue hits in waves of citrus-infused diesel to uplift and invigorate, but before you've drifted off into space, it slips in a calming sense of full-bodied relaxation. Like an easy lackadaisical ride through the clouds, Wicked Glue will fasten you to your couch in waves of luxuriating comfort while lacquering your mind in a layer of euphoria. Inferno OG- is a hybrid strain that is produced by crossing Afghan Haze and Gage Green. ... Considering its effects and properties, the strain is highly recommended for nighttime use. Inferno OG is a hybrid strain that produces an astounding 23% THC content. 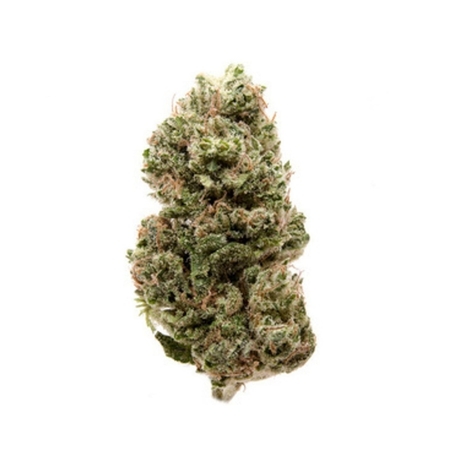 Anslinger is a indica dominant hybrid that is a cross between Chemdog and White Fire OG. This strain has a nice strong earthy smell. 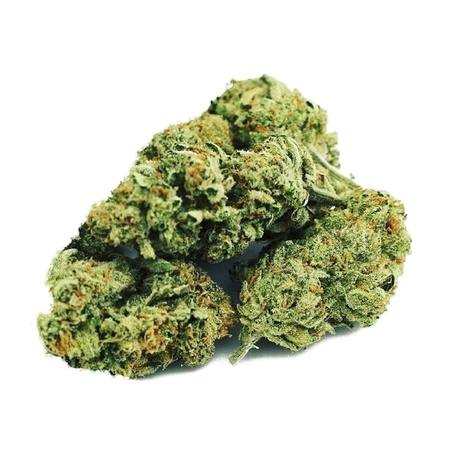 It is extremely potent indica with a strong body high. 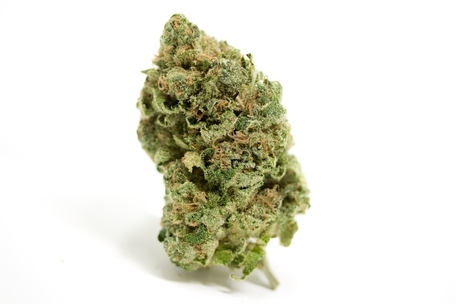 it is a great strain for anxiety, pain relief, nausea and insomnia. Star Killer, winner of Best Hybrid Flower at the 2016 Colorado Cannabis Cup, is a 70% indica-dominant hybrid that crosses Skywalker OG and Rare Dankness #2. The dense, purple buds offer a sweet, lemon flavor, and aid in treating pain, insomnia, AIDS, PTSD, and Gastrointestinal Disorder. Medium to high yields can be achieved both indoors and outdoors, with a flowering time of 65 days.